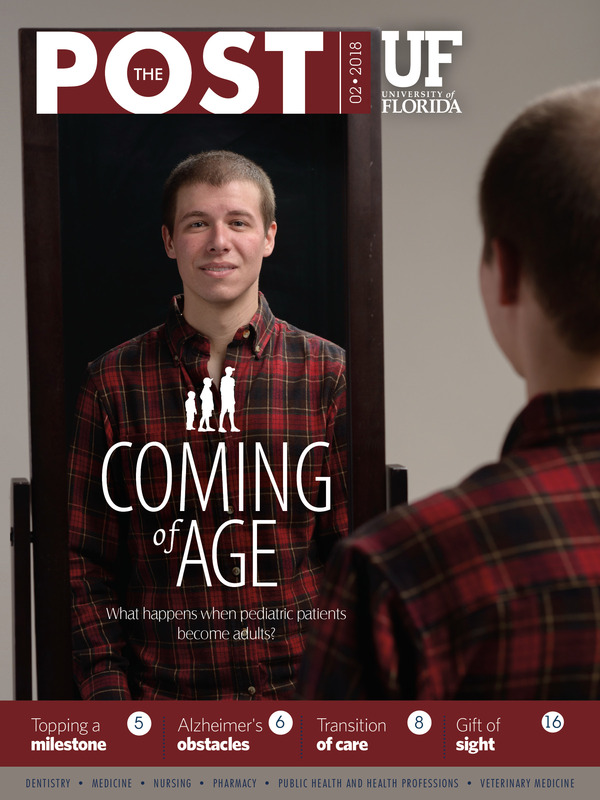 The UF College of Medicine’s department of community health and family medicine hosted a holiday luncheon for patients of UF Health Family Medicine – Main. 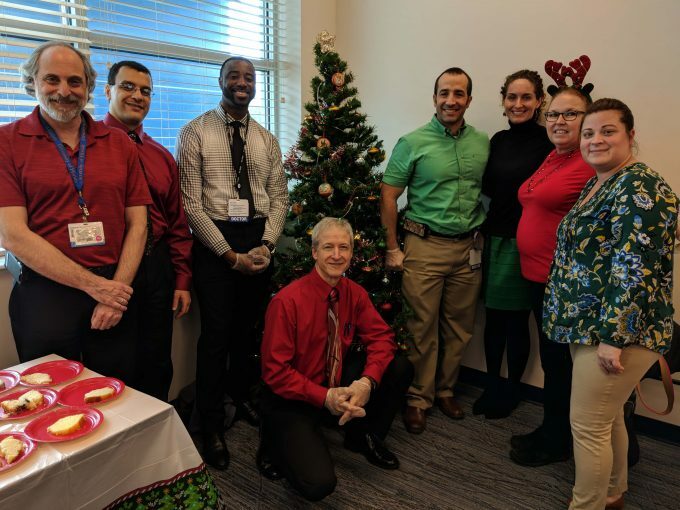 Physicians, nurses, residents and staff of the department prepared and served meals to patients of the practice who did not have family to celebrate with or the means to enjoy a festive meal. 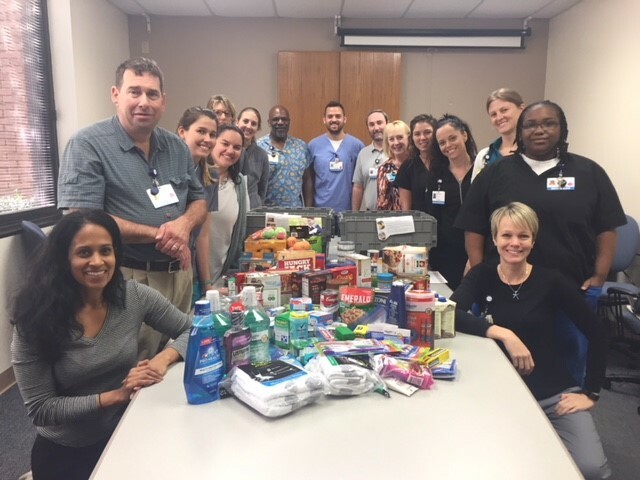 The holidays were a bit nicer for many in the Gainesville area thanks to members of the UF Health Shands Rehab Hospital rehab therapy team, who donated to ElderCare of Alachua County’s holiday canned food drive. Staff participated in a “stickering” event, during which they labeled donations with stickers communicating best wishes from the team. 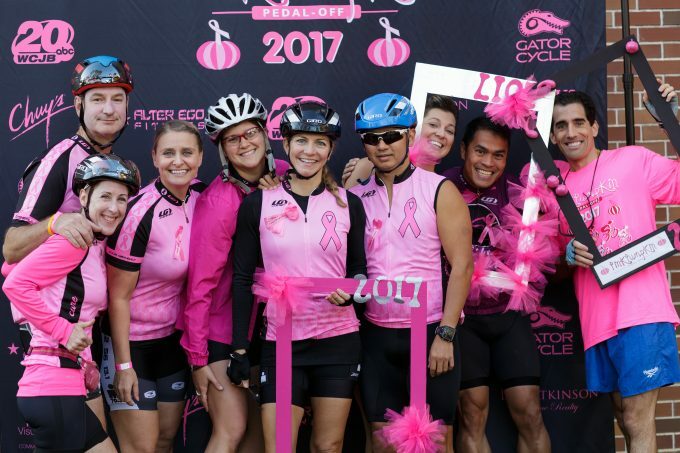 The sixth annual Pink Pumpkin Pedal-Off, a charity bike ride dedicated to local breast cancer research, was held at the UF Genetics Institute complex and set a record for most riders, most teams and most volunteers.